Ok, all you design junkies. We are glad to announce the mod bohemian is live! So this is our virtual opening party! So grab your favorite drink and have a toast with us. We have traveled all about and met some fabulous people and sourced some great modern and vintage accent pieces for your love nest. Our first curated collection is called the musicians loft collection, enjoy! 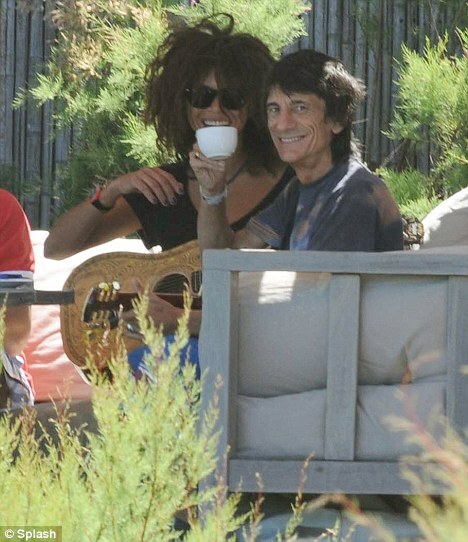 Ron Wood from the Rolling Stones drinking coffee, really? Cheers! 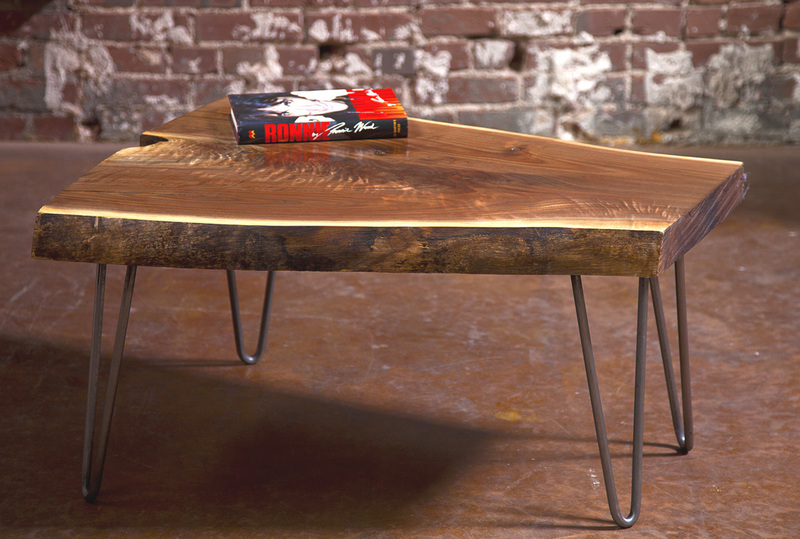 Speaking of Ron Wood the mod bohemian is offering a hand-made wood slab table with great hand forged hair pin legs. Each table is hand crafted in the USA out of American Walnut and finished in a beautiful European eco-safe finish. We call it the Ron table. Feeling the need for some bad boy art for your digs? Like the looks of this pretty boy? We do too. 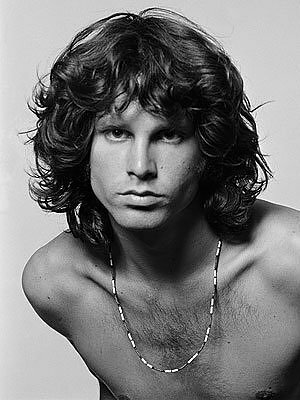 Why not get a busted photo of Jim when he was arrested back in the 1960’s? You know where, the mod bohemian. Let us know what you think of our shop. We would love for you to tell your friends and favorite blogs about us. If you blog about us let us know so we can see your creativity. Enjoy a little sixties vibe! Furniture is truly one of a kind! Of art; not for just sitting on. I had the feeling that each piece , has a story behind it.